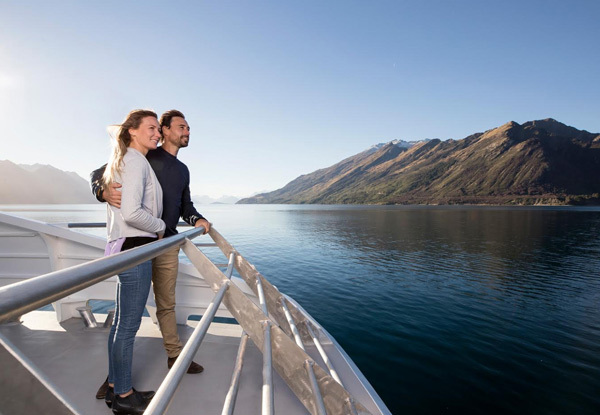 Cruise into untouched wilderness on the Spirit of Queenstown Scenic Cruise to discover Lake Wakatipu’s hidden gems. 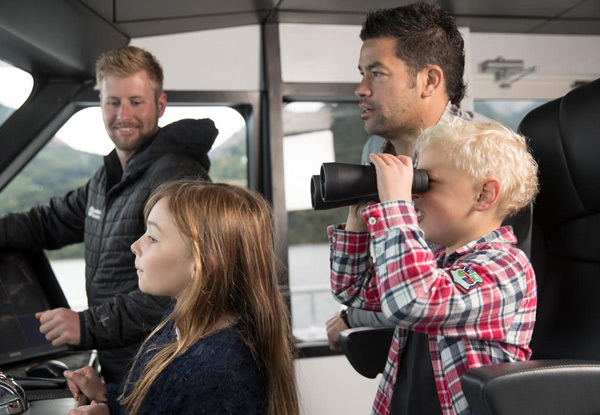 Sit back, relax and enjoy the spectacular alpine scenery while the skipper provides entertaining commentary on the nature and history of Lake Wakatipu. Stop at Bob’s Cove to discover turquoise waters and view flora and fauna up-close. 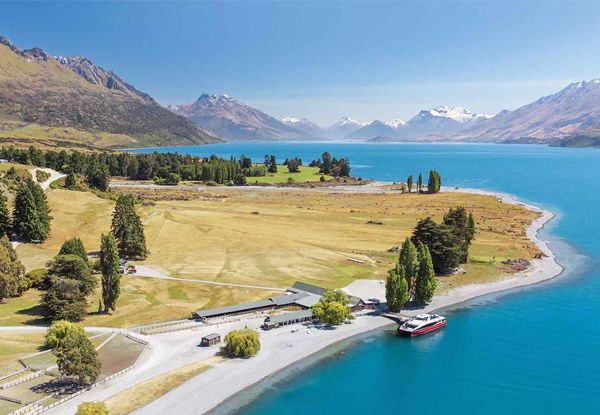 Enjoy views up the lake towards Glenorchy, Mt Earnslaw and the Southern Alps. 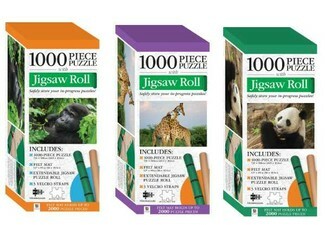 Ideal cruise for families with an indoor play area for children. Onboard café and bar with a selection of hot and cold beverages and snacks available. 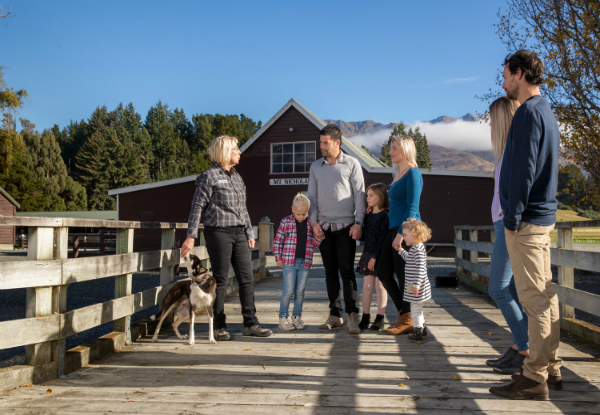 Hop off Spirit of Queenstown at Mt Nicholas High Country Farm for an exclusive, behind-the-scenes visit to a truly authentic, family-run merino sheep farm. Mt Nicholas produces the highest quality wool for world-renowned clothing company Icebreaker. 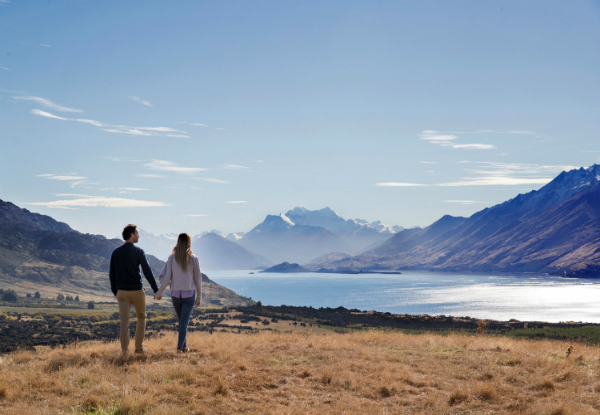 Soak in the surrounding panoramic views in one of New Zealand’s most rugged and remote high country farms. 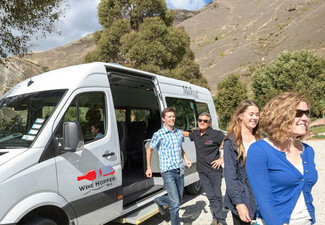 Grab a Spirit of Queenstown Scenic Cruise from Southern Discoveries. Please arrive at least 15 minutes before your departure time. 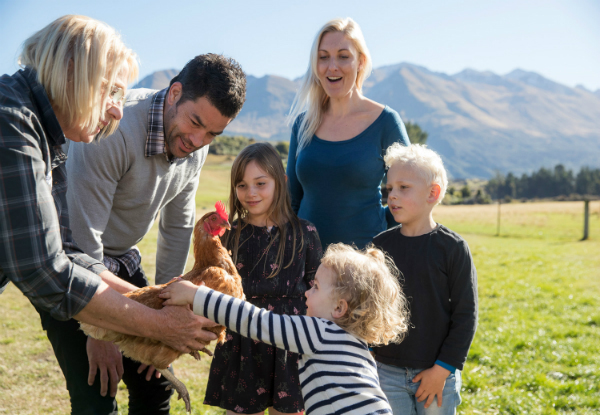 Southern Discoveries is a premium tourism company dedicated to sharing some of New Zealand’s most iconic scenery and extraordinary experiences with the world. 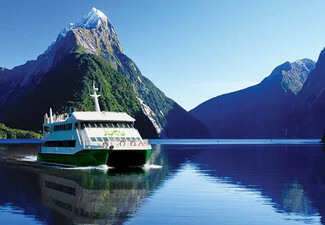 The company offers a range of cruises in Milford Sound and Queenstown, as well as cycling, farm experiences and coach transfers from Queenstown, and kayaking and an underwater observatory in Milford Sound. 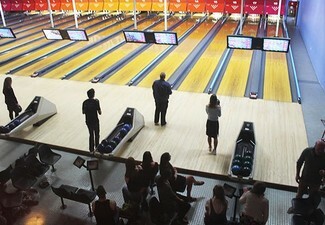 They also specialise in private charters and conference and incentive packages. 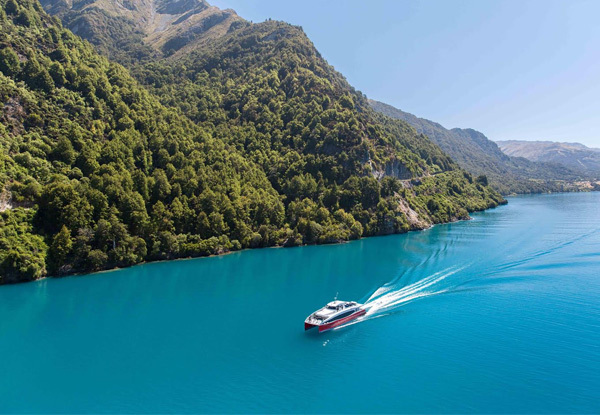 With more than 50 years’ experience, Southern Discoveries continues to provide the widest range of excursions in Milford Sound and maintains an ongoing commitment to the conservation of the area through the Sinbad Sanctuary Project in conjunction with the Department of Conservation. 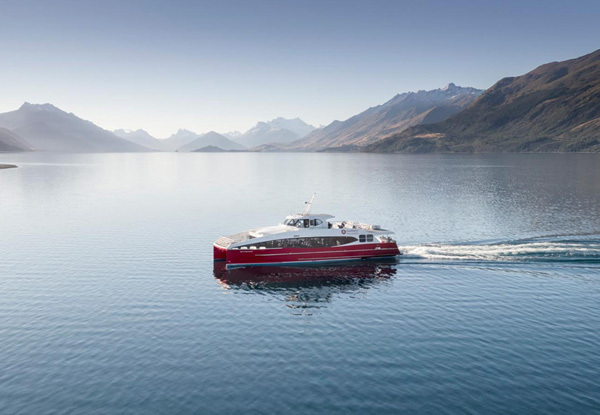 The company is Qualmark endorsed, has a Trip Advisor ‘Hall of Fame’ Certificate of Excellence for Milford Sound cruises and received the title of New Zealand Tourism Export Council Operator of the Year in 2015. Bookings are recommended and subject to availability. Minimum numbers apply. To book, please call Southern Discoveries reservations on 0800 264 536. 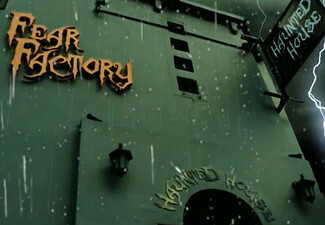 Mt Nicholas Farm Experience duration is 2 hours. Total duration of experience is 3.5 hours. 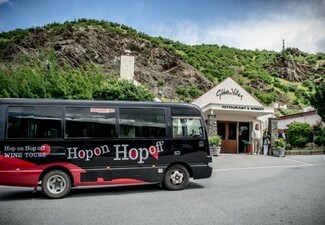 Cruises depart daily from St Omer Wharf, 110 Beach Street, Queenstown daily at 9.00am, 11.00am, 1.15pm, 3.15pm. (9.00am cruise is only available until 30th April). Farm experience is not available on the 3.15pm departure. Please arrive at least 15 minutes before the cruise departure as there will be no refunds for lateness. 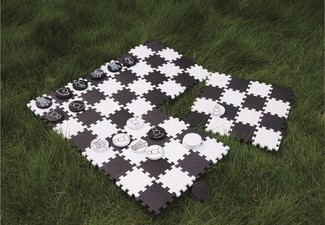 Adults are considered age 15+. 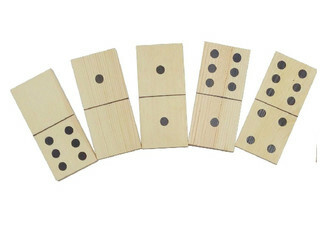 Children are considered 5-14. A child ticket can be purchased directly for $25. Child price for the farm experience is $30, payable direct. Infants age 4 and under travel for free. Complimentary tea and coffee onboard. 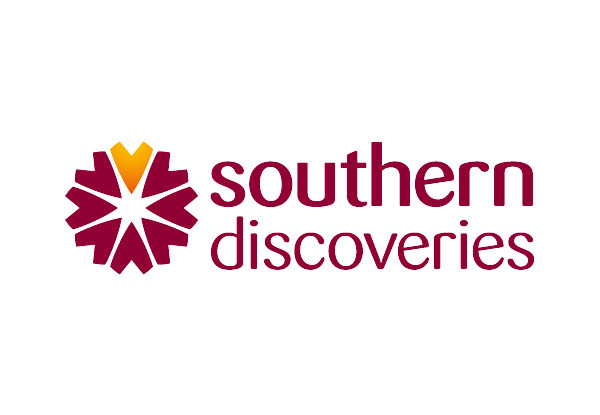 Southern Discoveries terms and conditions apply: https://goo.gl/kEv1LE. Valid for the option stipulated on the coupon only. No refunds unless required by law, No cash back. Cannot be used in conjunction with any other offer.